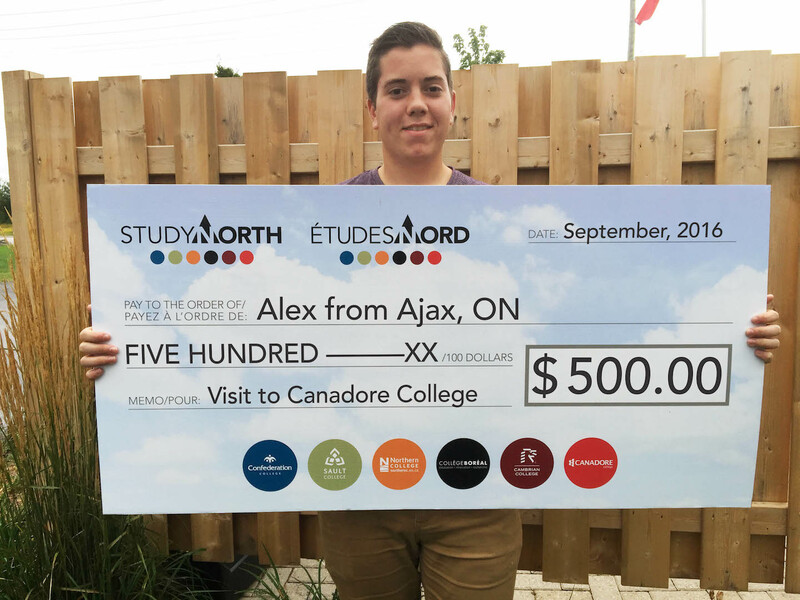 Alex from Ajax ON., had the opportunity to visit Canadore College’s Aviation Campus with his. While he was touring the campus, he was offered to participate in a lab, which really helped him understand how his classes would be if he attended Canadore. Alex has accepted his offer and is now attending Canadore College for the Aviation Technology - Aircraft Maintenance and Avionics.